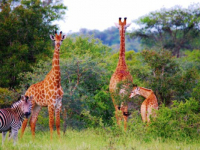 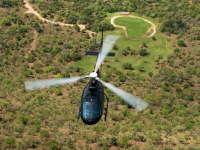 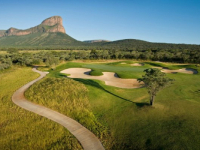 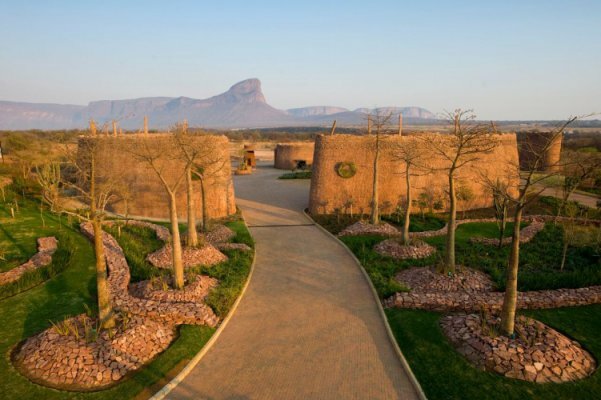 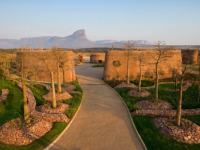 The one-of-its-kind Legend Golf & Safari Resort is situated in the scenic and malaria-free Waterberg, two and a half hours by road or 35 minutes by air from Johannesburg. 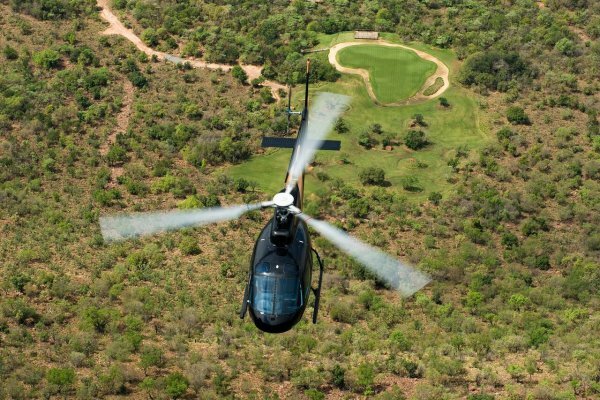 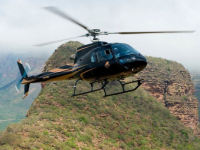 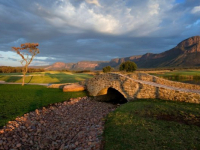 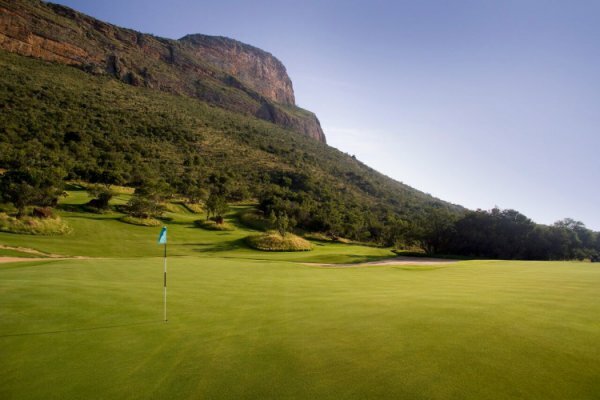 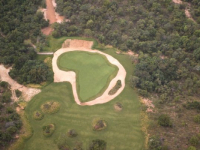 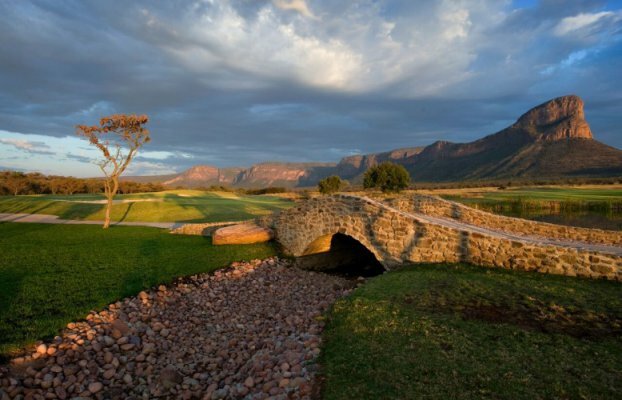 A unique, signature golf course has been created in the shape of Africa, each hole designed by a world golfing legend, and the Extreme 19th situated on the top of a mountain and accessible only by helicopter. 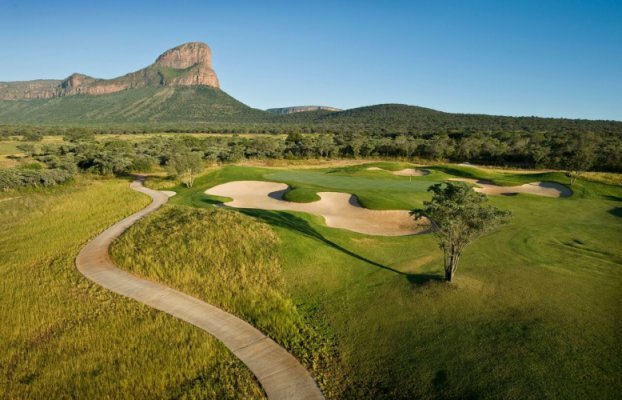 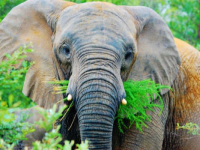 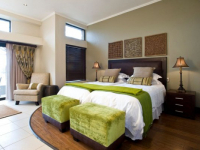 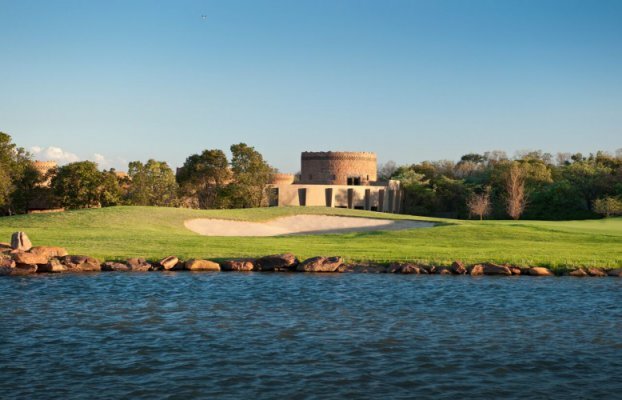 In addition to unrivaled golf, guests enjoy elegant accommodation with bushveld views, a choice of purpose-built events facilities, and a bumper safari in the Entabeni Safari Conservancy. 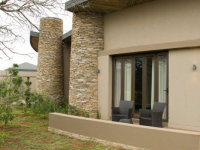 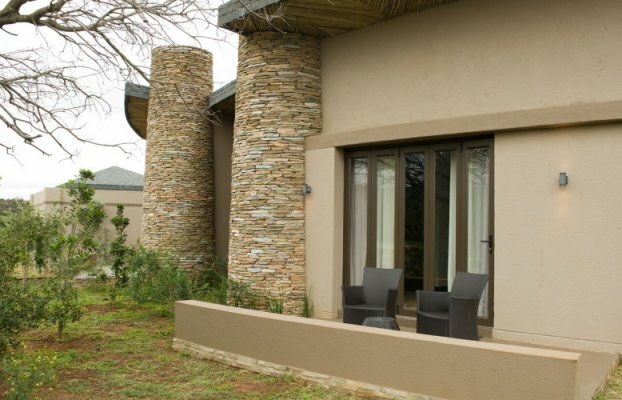 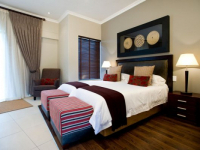 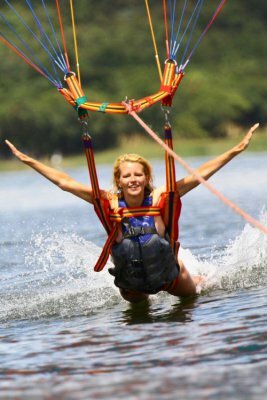 Legend Mountain View Villa is a sole-use facility on the Legend Golf & Safari Resort, suitable for group functions of 20 people and sleeping up to 12 guests. 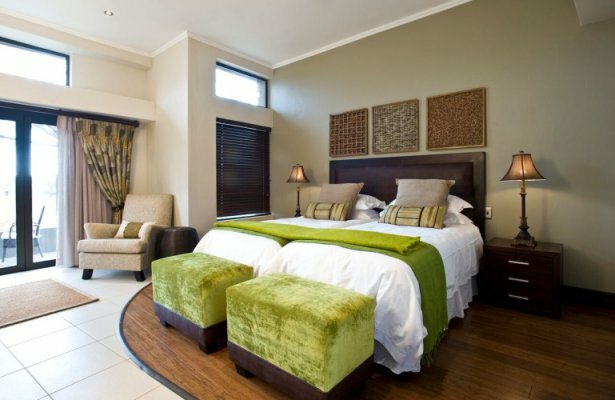 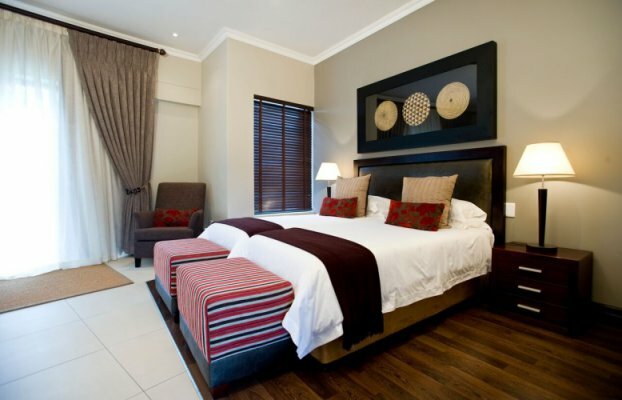 Ideal for an executive getaway, the lodge has six luxury bedrooms en-suite, two equipped kitchens (one kosher), a boardroom, large indoor and outdoor living areas, and swimming pool. Butler service, private ranger and dedicated game vehicle are available to guests at Legend Mountain View Villa. 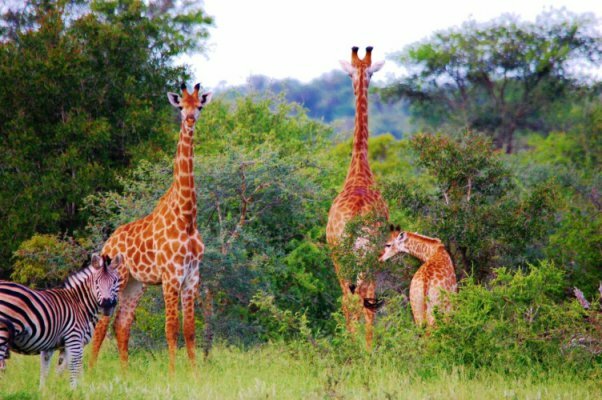 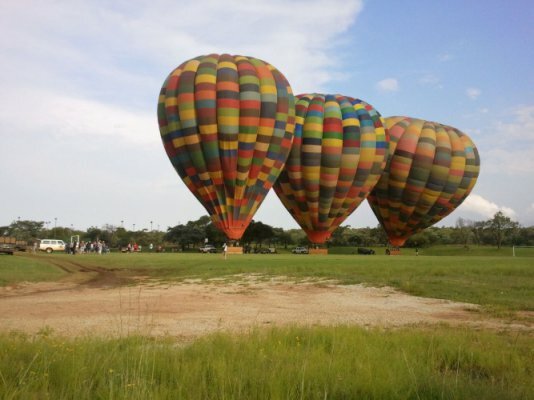 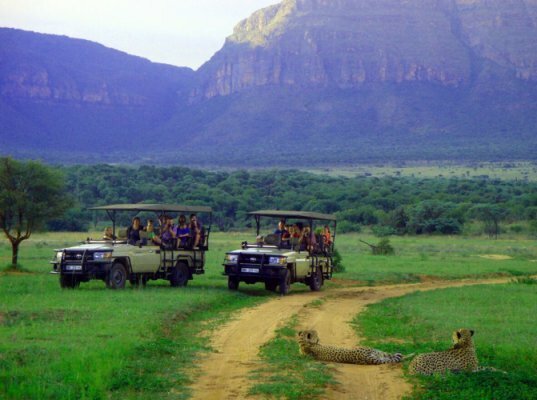 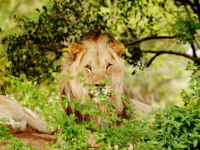 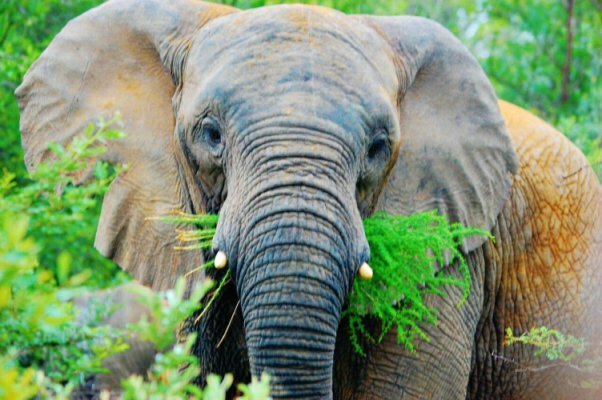 Getting There: Guests are advised to follow Legend Golf & Safari Resort’s Directions to the resort, rather than relying on GPS, because access to certain roads is restricted by game fencing. 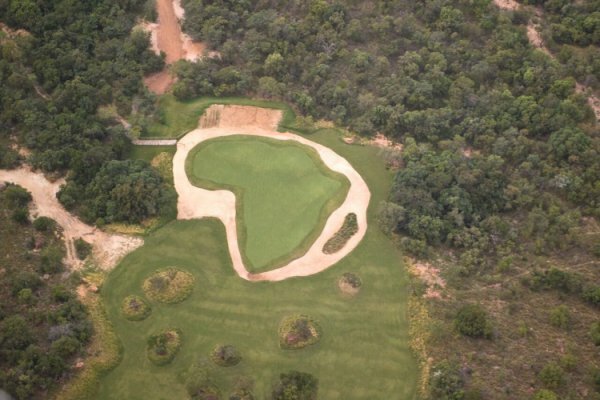 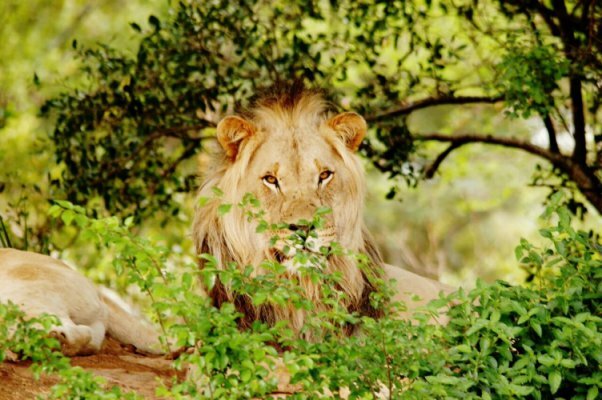 There's currently no specials at Legend Golf & Safari Resort. 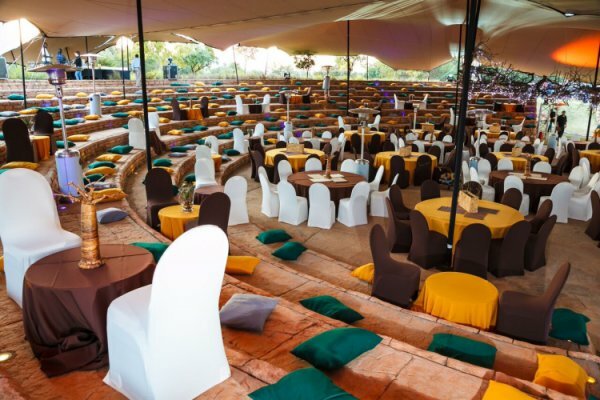 The Queen of Sheba Conference Centre is a purpose-built 500-seater venue, offering superb facilities for up to 500 delegates. 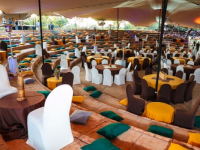 Four adjacent venues are suitable for smaller groups, each seating up to 60 delegates. 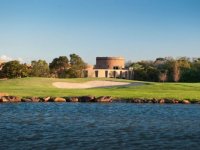 The Sofala Conferencing Pavilion hosts conferences, as well as events and exhibitions, and has seating for up to 250 people. 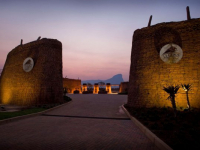 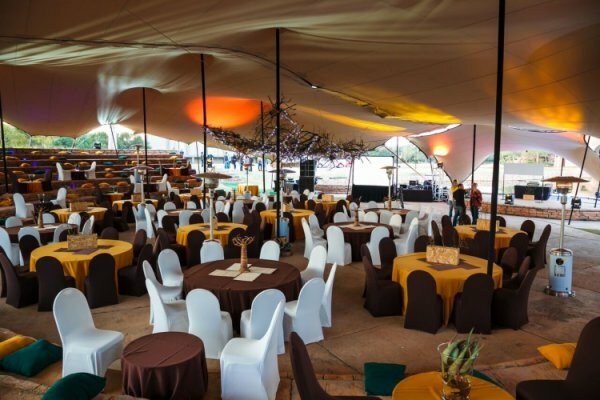 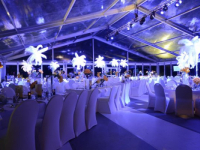 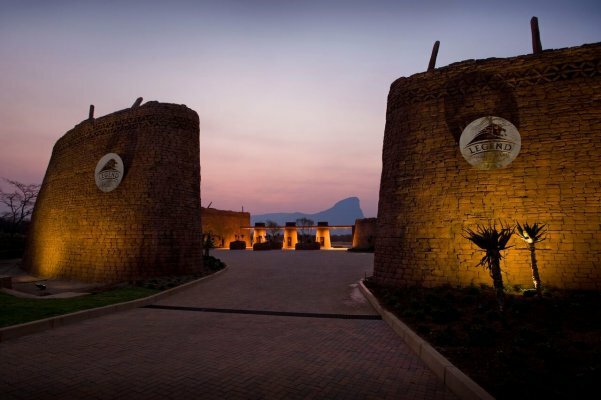 The Monomotapa Banqueting Pavilion caters for gala dinners, special events and conference dining for up to 350 people. 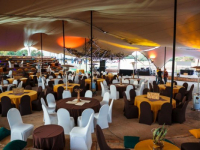 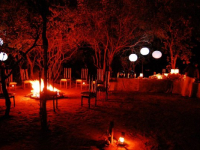 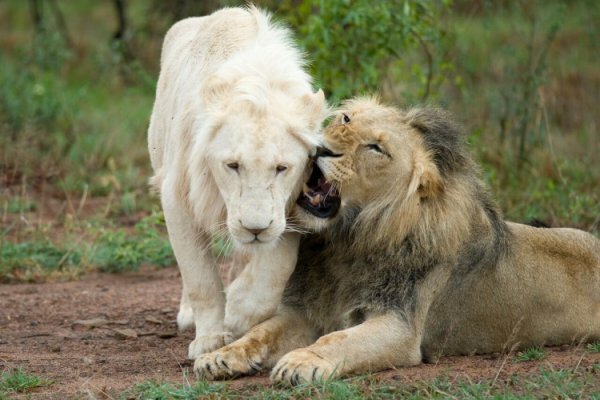 The White Lion Boma is a unique traditional venue accommodating 200 guests, whilst the Shebeen accommodates 450 and Pedi Village 200. 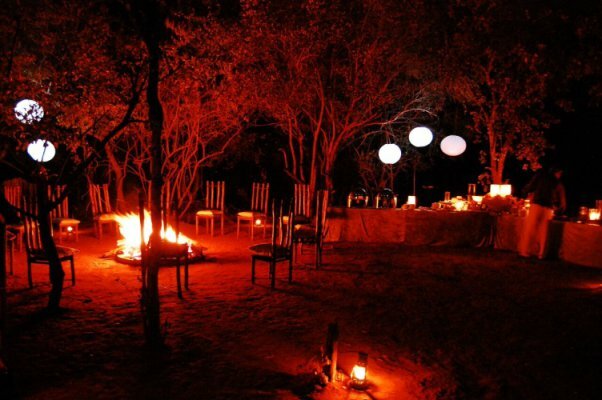 A treehouse bar - the Rooikat Bar - is a novel venue for 20 people. 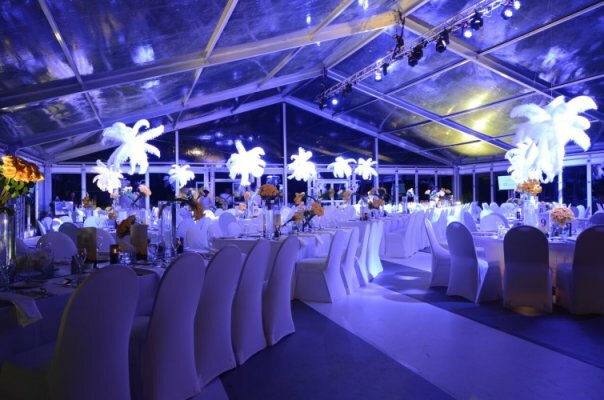 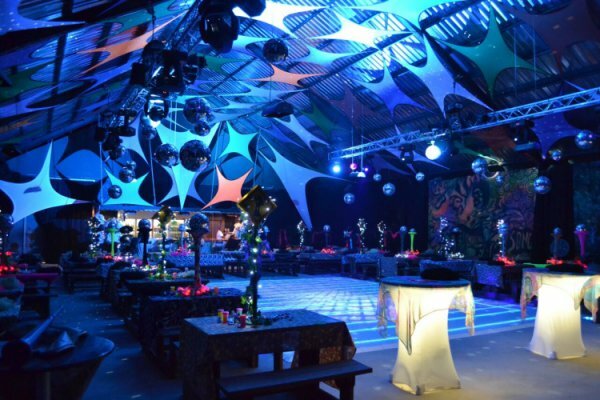 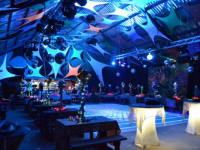 There is also an island venue suitable for 180 people.